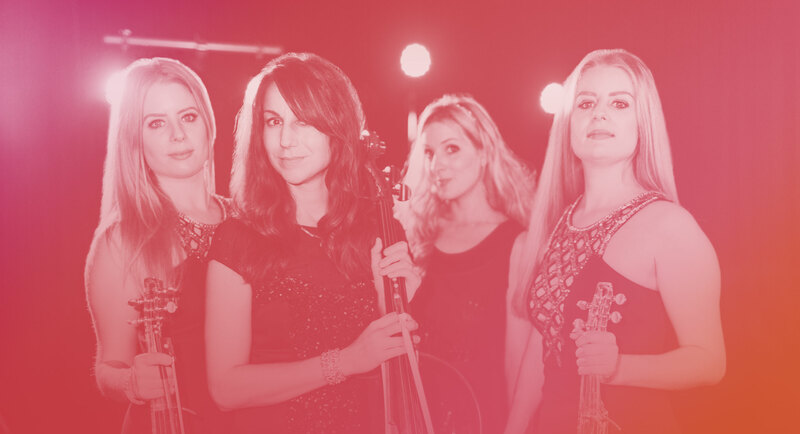 RED HOT MUSIC is a boutique, contemporary, and versatile music agency specialising in strings. 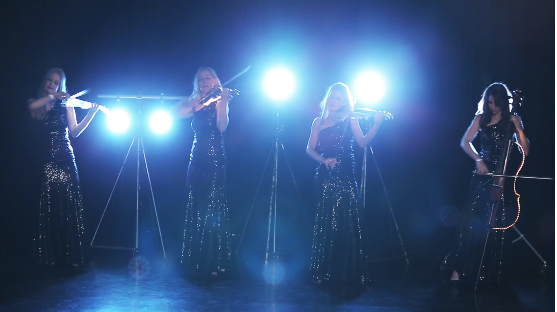 We can supply anything from a solo electric violinist playing to backing tracks to large string sections, from string arrangements to DJs jamming with live musicians. 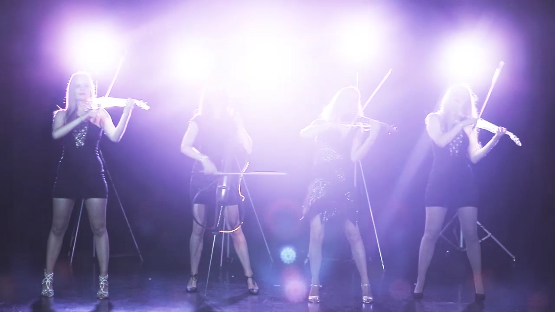 Our first-class line up of musicians can perform as duos, trios, quartets, or LED string quartets. 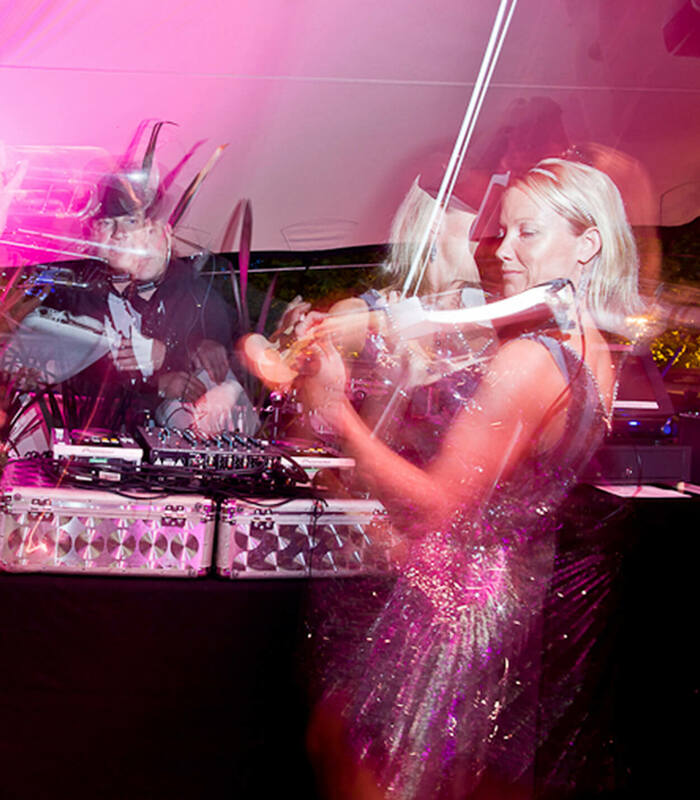 Formed by violinist LISA ROLLIN, who has worked for over 20 years at the top of the UK music industry, playing and supplying musicians for TV shows, major corporate events, exclusive private parties, and high-end weddings. 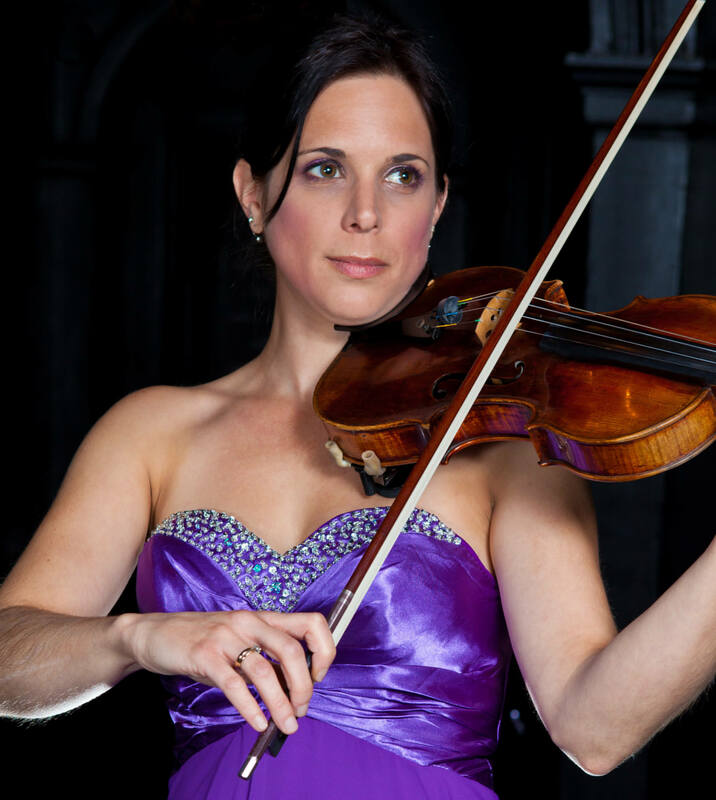 RED HOT MUSIC agency harnesses Lisa’s expertise both as a player and supplier of top class musicians. 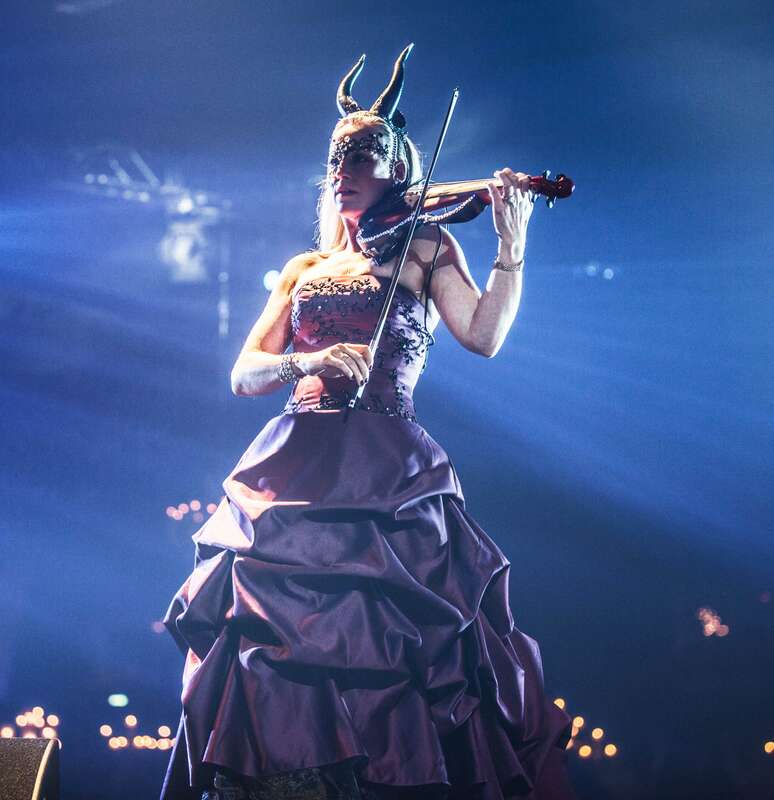 As a session musician and performer Stella has performed with : Damon Albarn, Gorillaz, George Harrison, Ravi Shankar, Blur, Duran Duran, Olly Murs, Sia, Will Young, Simply Red, Leona Lewis, Mark Ronson, etc. 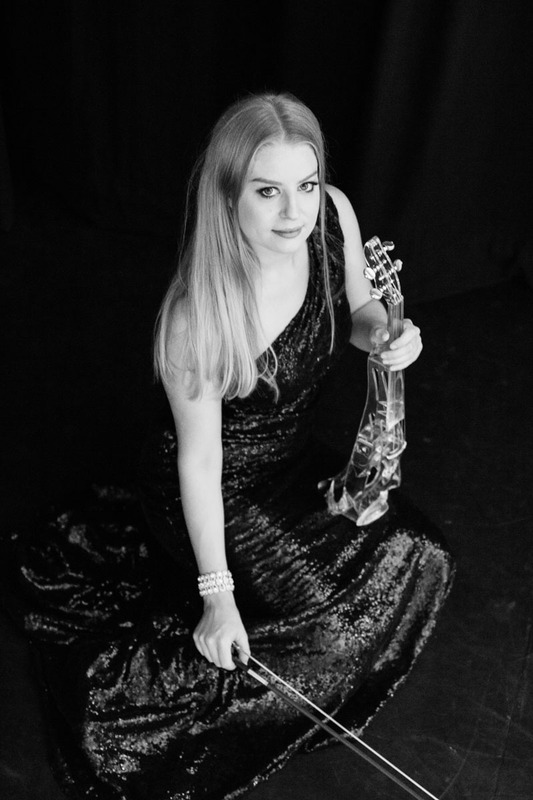 As a session musician Eloise has performed with : City of Birmingham Symphony Orchestra, English National Ballet, London Festival Orchestra, and English Sinfonia to name but a few. 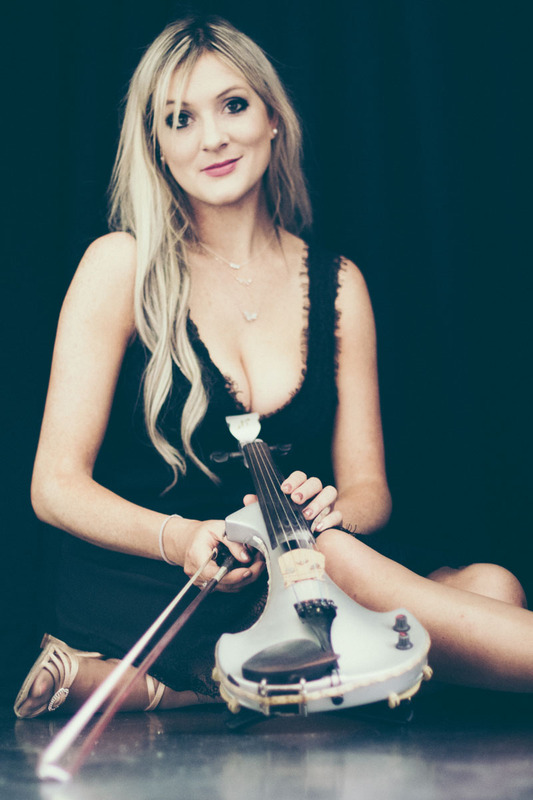 Eloise has also worked with artists such as Kanye West, Professor Green, Mary J Blige, Gnarls Barkley, Katherine Jenkins, David Garrett, and Il Divo. On TV she has been seen on the X Factor, GMTV, Concert for Diana, Friday Night Project, This Morning, Top of the Pops, Parkinson, The Two Ronnies, and The Brit Awards. 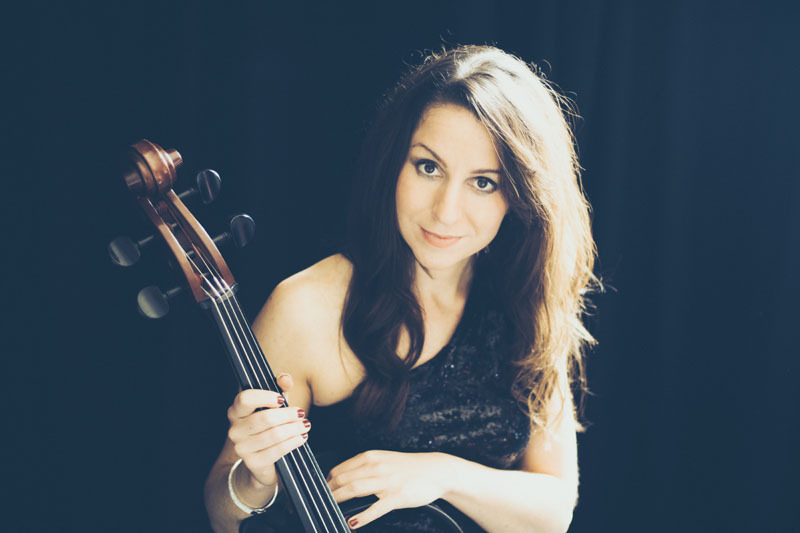 Bertie studied viola, composition, voice and piano at the Purcell School of Music, The Royal College of Music, and City University. 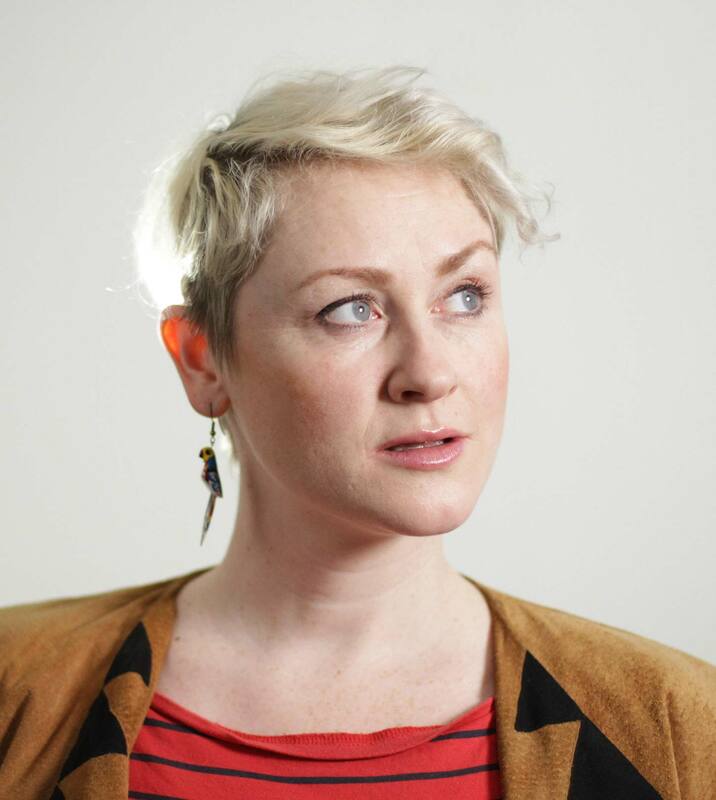 As a songwriter and composer Bertie founded the group The BeauBowBelles and writes, co-writes, and arranges their songs. 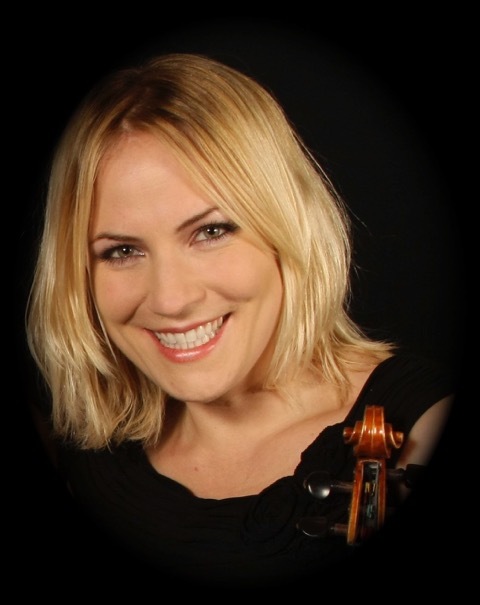 As musical director for Bowjangles, the all singing, all dancing comedy string quartet, Bertie has honed her string quartet arranging skills. Clients for whom Bertie has arranged, composed, notated, and recorded for: ITV Bygones series, Bowjangles, Brian Eno, Lotus Classics, Black Cat Cabaret (Hotel Black Cat), Graffiti Classics, Coast Festival (The Blue Balloon Film), Classy Cool string quartet, Denise Calderwood, Bertie Bow for Royal Caribbean Cruises (solo show with big band), Blayz/Lisa Rollin. Complete technical specs can be downloaded here. Copyright © Red Hot Music, 2018.